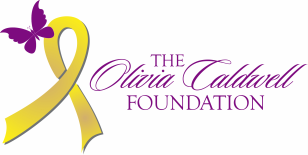 Each May Olivia Caldwell Foundation hosts a gift card drive that benefits children being treated for cancer at Children's Hospital Colorado. This gift card drive is primarily funded by Highland Park Community Church in Casper, WY. 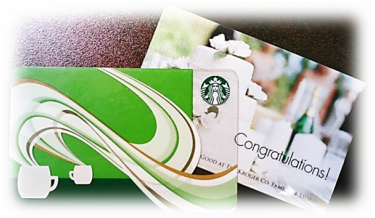 We give the donated gift cards to the primary care nurse and social worker for the oncology unit who then gives the gift cards to those patients that need a pick me up on a rough day or have a specific financial need. You can participate by donating any amount and designating in your comments that it is for the gift card drive. Our next gift card drive will take place in May 2019, with gift cards being distributed to the hospital in mid-May 2019. Contact Katie Caldwell-Burchett for more information. TO DATE WE HAVE GIVEN $13,000 IN GIFT CARDS TO PEDIATRIC CANCER PATIENTS AT CHILDREN'S HOSPITAL COLORADO!